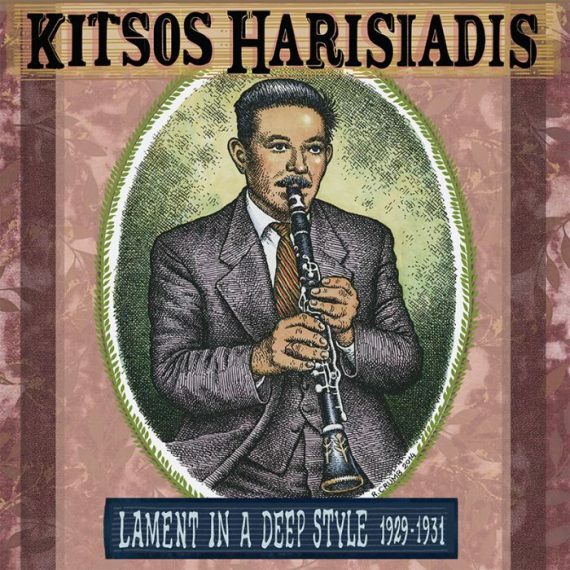 In his new/highly recommended book, Lament From Epirus: An Odyssey Into Europe’s Oldest Surviving Folk Music, Christopher C. King delivers a lot of great descriptions of the Epirotic sound, but I think this is my favorite: “[T]he music sounds like women weeping at a grave, like birds crying as they fall from heaven, like the earth is ending. And to some outsiders, like a goat boiling in a pot.” Can’t say I know exactly what that last aural experience is like, but suffice to say, this music from northwestern Greece is intense. It’s not something you put on as light background accompaniment. As King details in his illuminating book, Epirotic folk music has served a cathartic, ecstatic purpose for centuries, providing an outlet for unspeakable grief and offering the possibility of healing (for a handy sampler, go here).